Coming off of a two-game losing streak, the Baltimore Orioles looked to rebound against the Detroit Tigers. Wade Miley carried a 5-9 record and a 5.60 ERA into Saturday’s matchup. BALTIMORE, Md. — Miley would allow a Justin Upton two-run blast (21) in the first inning, driving in Nicholas Castellanos. With a Miguel Cabrera walk and a Mikie Mahtook single, Detroit threatened once again. However, Victor Martinez would ground into a 6-4-3 double play to end the top of the first inning. 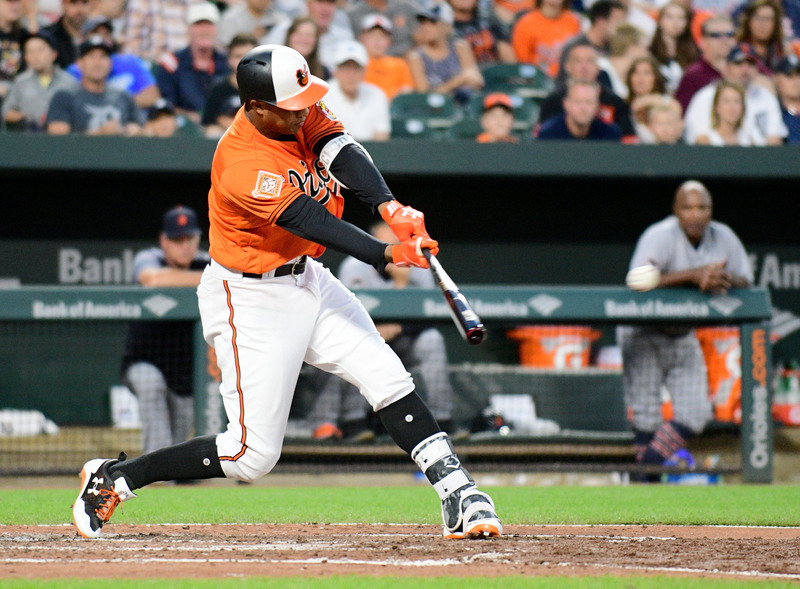 In the third inning, the lone Orioles All-Star Jonathan Schoop put Baltimore back in striking distance with a two-out double (29), to score Adam Jones. Schoop would steal third base, while Chris Davis walked. Baltimore had runners on both corners, but Trey Mancini grounded into the 6-4 fielder’s choice to end the inning. Despite Miley’s shaky outing to start the game, he was able to settle down. 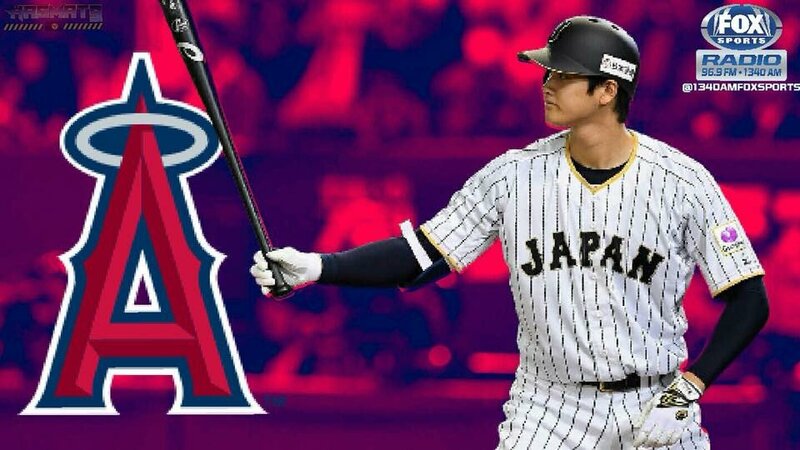 He finished the game pitching five innings, allowing just two runs (two earned), four hits, one home run, while walking three and striking out five batters. “I was able to get in a little rhythm there, 3rd, 4th and 5th,” Miley explained after settling down later in his outing on Saturday. ” In the fourth and fifth, we got ahead. That was the big key. I was getting ahead of guys… even when I wasn’t getting ahead, I was trying to execute each pitch I was trying to throw there. After Miley’s night was over, Jones would put tie the game up in the bottom of the fifth inning. Jones homered off of Tigers starter Drew VerHagen, for his 20th of the season. 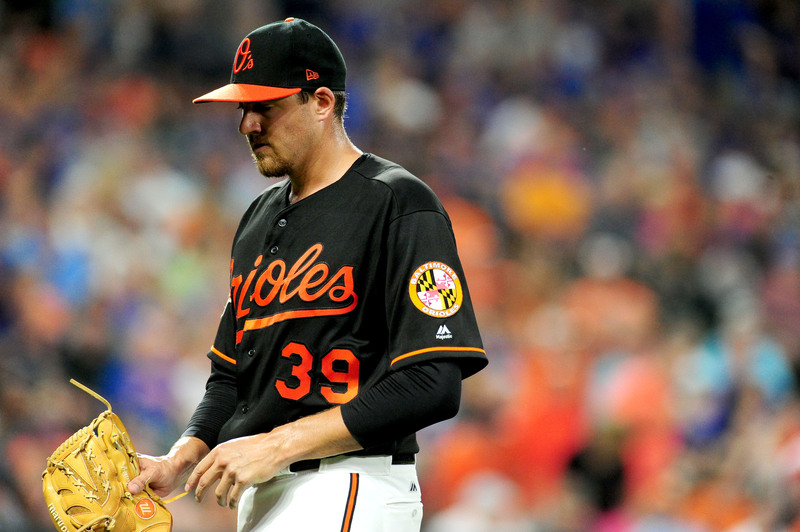 In the top of the sixth inning, Darren O’Day would relieve Miley. O’Day wouldn’t allow a run or a hit, just walking Cabrera. Welington Castillo came up to bat in the bottom of the seventh inning with no outs. 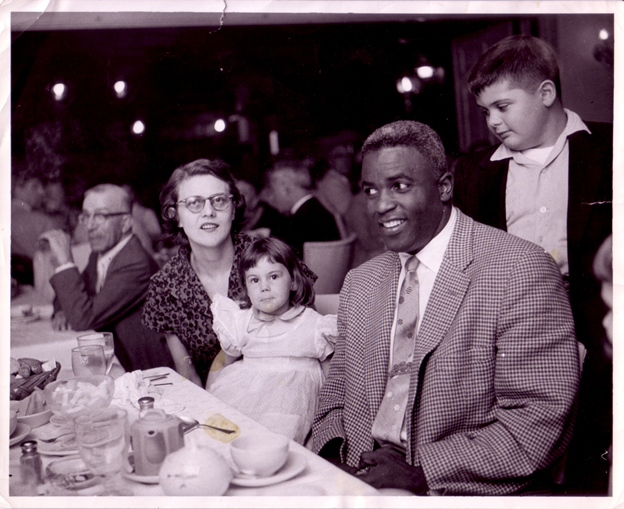 He would come up big, hitting a home run (11) to right-center field. Baltimore now led the game for the first time, 3-2. Brad Brach came into the game to take over for O’Day. He would go 1.2 innings, striking out three of the five batters he faced and just allowing one hit. Brach turned things over to Zach Britton with two outs in the eighth inning. Britton finishing things off, allowing for Baltimore’s batters to strike the iron a few more times. Tim Beckham homered off of Edward Mujica in the bottom of the eighth inning, putting Baltimore up 4-2. A few batters later, after a Castillo double, Joey Rickard drove in Castillo on a double of his own. With a score of 5-2, Baltimore would shut the door with a Britton save. Beckham hit the 2,500th home run at Camden Yards in Orioles team history earlier this week and followed it up by hitting the 10,000th home run in club history on Saturday night. Britton made his first appearance since being noted as a potential trade chip at the deadline. ← Neymar Jr: What Is His Legacy At Barcelona?